This entry was posted on January 7, 2011 at 6:54 pm and is filed under Uncategorized. You can follow any responses to this entry through the RSS 2.0 feed. You can leave a response, or trackback from your own site. Seems like you picked enough to publish a monthly calendar. As I have commented before, your work is awesome. Amazing stuff Steve. Image #2 is my favorite. I can’t imagine the feeling you must have had standing there when the light got right for that shot. Jeff, I need to get on that! 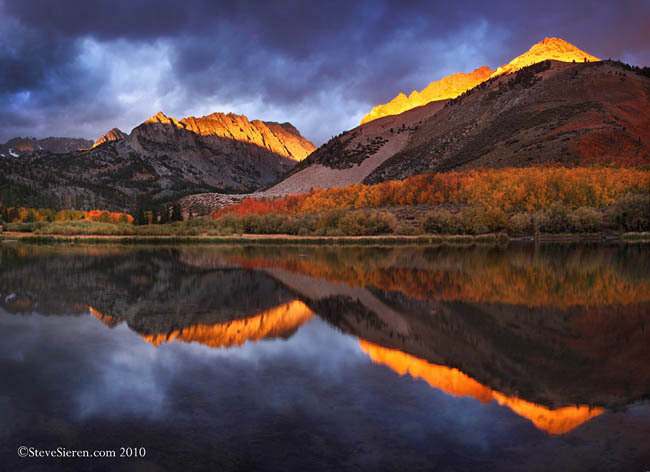 Thanks, I just sold a few mountain images for a 2010 calendar in Europe. John, that morning at North Lake didn’t start out well at and all of the sudden the light just came through so I shot a pano of this scene and capture a view in the opposite direction. Fantastic series of images! Well done! That is quite a spectacular lineup. Strange to say, but I like the night images the best: Joshua Tree and Flooded Salt Flats. I also like that trippy Lenticular Cloud. Very fine work. You’re an inspiration. One is better than the next. These are either totally inspirational or will make me never want to shoot again as you set the bar too high! Really gorgeous images. This is one hell of an awesome collection, Steve! It’s hard to pick a favorite, so I’ve chosen two. 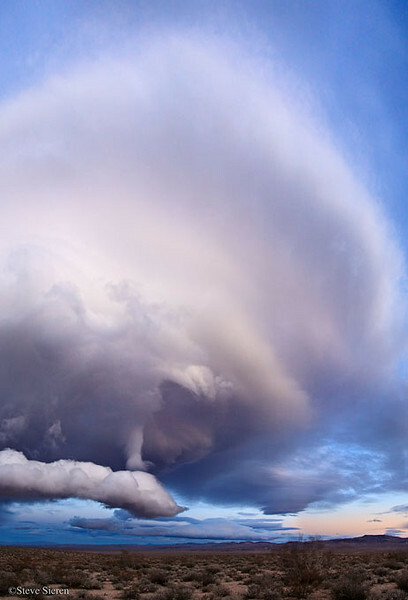 The cloud portrait is otherworldly and beautiful. 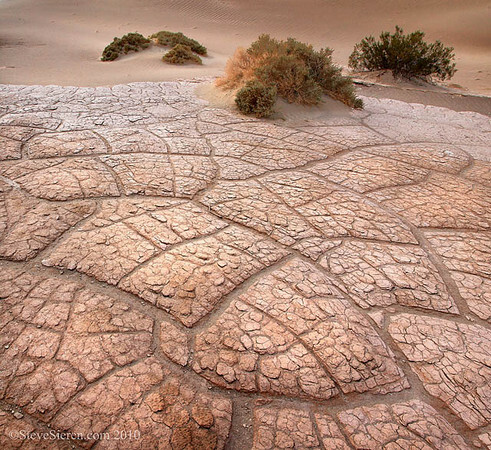 Patterns in “Tiles of Earth” are so incredibly captivating. Gives me some inspiration for my own upcoming Death Valley trip. Thanks for sharing these images. Very nice collection Steve. Great use of light. Quite a year, Steve, great stuff all! 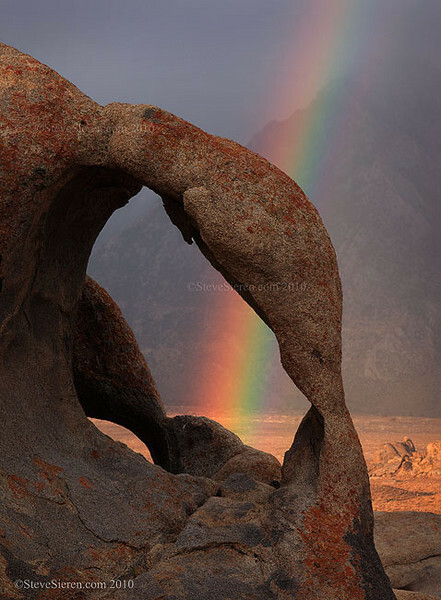 The rainbow and arch shot really stands out, as do Desert Tiles and the flooded Badwater. Great selection, Steve. The moon over the flooded salt flats of Badwater is clearly my favorite, though all are exceptional. Here’s to great light in 2k11! Excellent collection Steve. 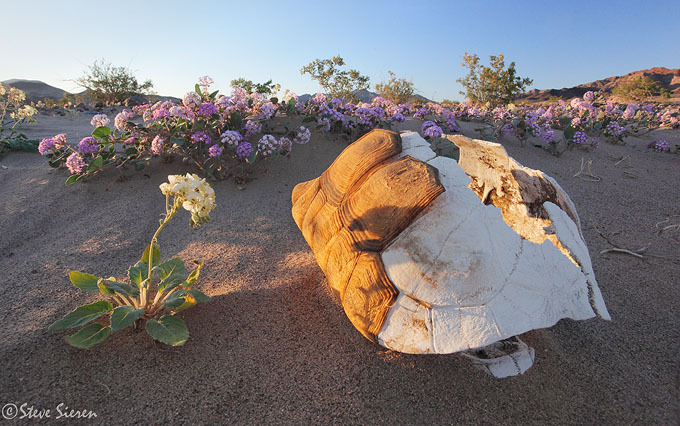 I love the Death Valley shot. A really nice collection of images…you do provide me with inspiration to improve my skills as a photographer. Thanks for sharing. Awesome selection of shots for 2010, looks like you really packed in a great number of locations. 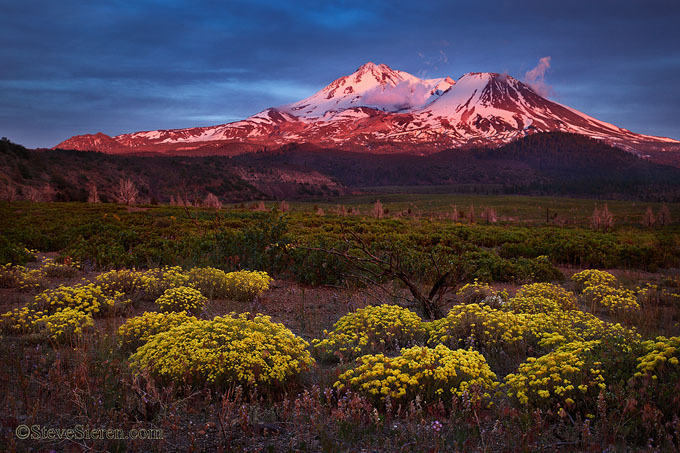 I am really inspired now to get around CA in 2011 for some landscape shooting. Thanks. The first shot is amazing, Steve. All great, but the first is may favorite. Great stuff, Steve. 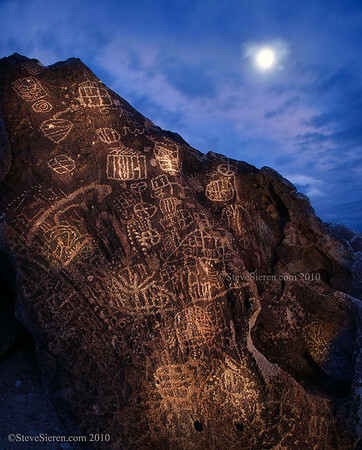 Your petroglyph image really stands out to me – so creative and executed perfectly! Steve, you have a bunch of lovely work here! I’ll call out two that speak to me for one reason or another. 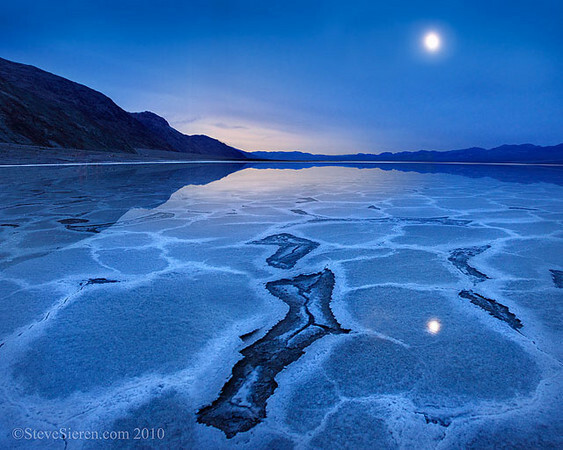 Your beautiful “blue” image of pre-dawn flooded Badwater Basin is, for me, an iconic photograph. I think of it almost every time I think of the place. 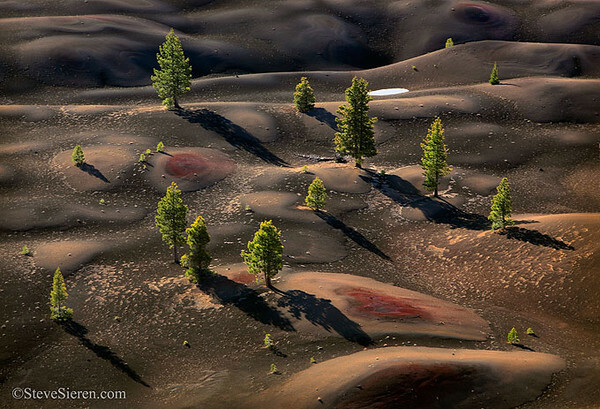 And for some reason I haven’t quite figured out I really like the Lassen photograph that somehow makes the trees look toy-like to me. And just because I only mentioned two, it doesn’t follow that I’m not darned impressed with the whole collection. I am! Jon, it was great meeting you this year. Stay away from the Great Whites in the Cold Pacific! David Hyde, thanks for linking us to father’s work his past will never be forgotten. Frank, I shoot plenty of bad ones so just keep on shooting and never stop experimenting! Brett, thank you for all the help you gave in the past for the workshop paperwork and figuring out what the heck twitter was. Glenn and Steve, it was great meeting you guys this year, have a great 2011 and hope to see you guys again! Dan, why thank you so much for your nice words. Badwater the place is iconic and I was trying to create an image that would be a little harder to replicate of the place and stands out as different for a while. The toy trees was the day as the marmot in the engine so can’t forget that day. Great work Steve! 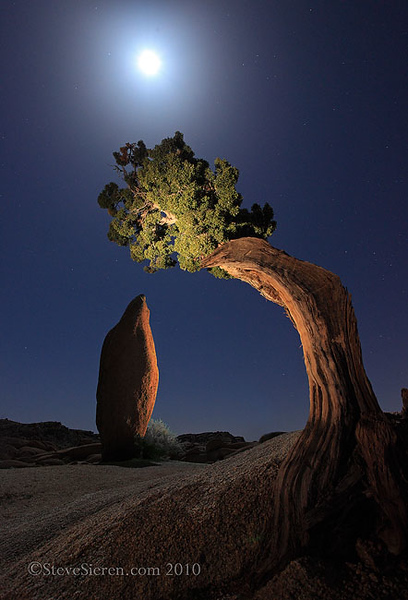 I especially enjoyed the petroglyphs and the nighttime image from Joshua Tree. Wow! 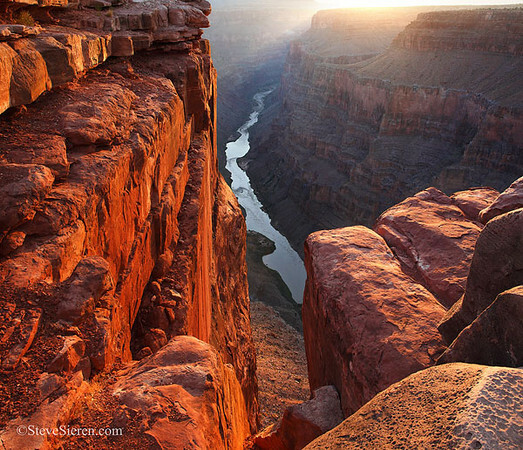 Your Collection of images from 2010 is absolutely amazing! I love them! Especially the tortoise shell, that is really nice! Honestly though, I like all of your shots for the year! Very nice! Glad to have found you through Jim’s top 10 post! Nice collection Steve. See you in the field. 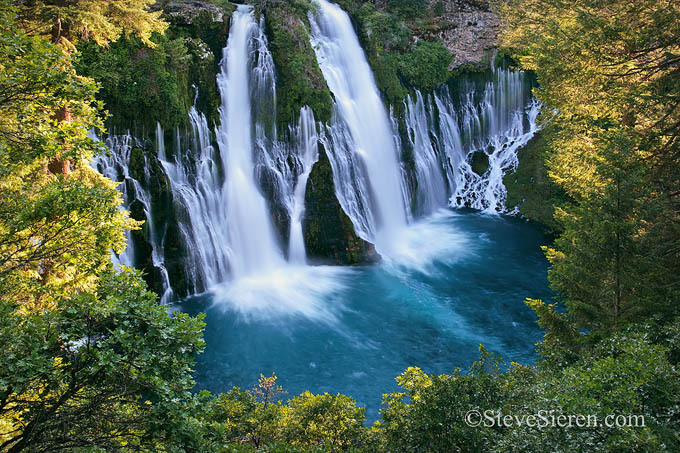 Steve, your images are always an inspiration. 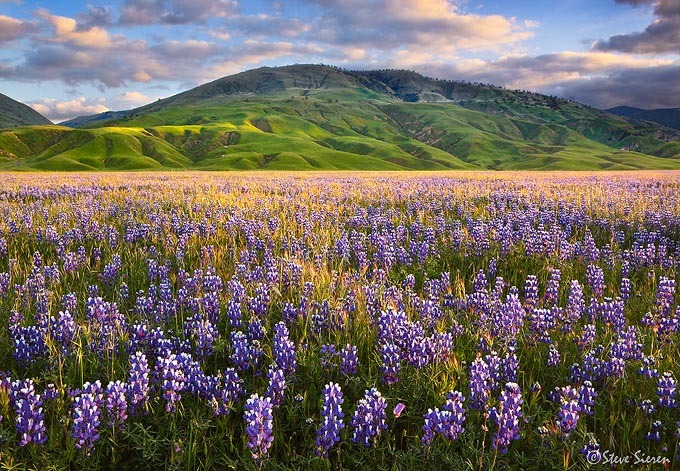 I’ve lived my entire life in California and love seeing your images from my home state. 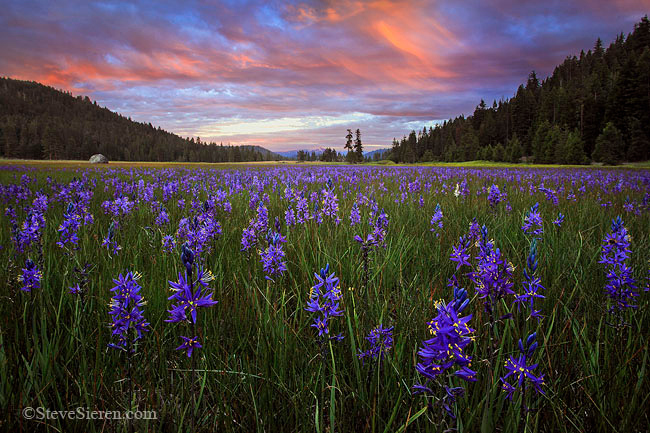 You had a great year, i think I like your lupine image the best but its a tough choice. Congrats! Wow, your collection is mesmerizing & very inspirational! 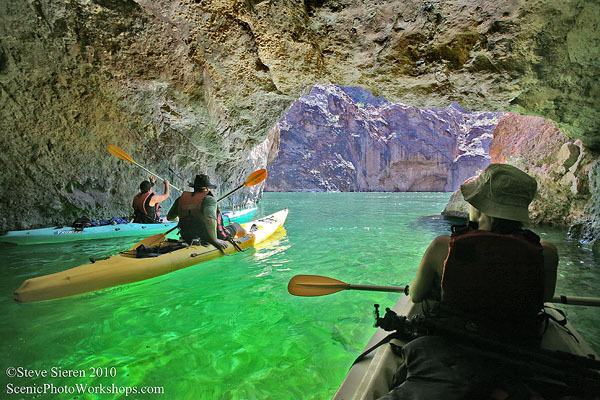 Impossible to choose any single favorite as they’re all exceptional but the Colorado River cave captured my interest at heart. Awesome work, looking forward to your 2011 work. as much as I hate to pile on – that’s an awesome series, excellent work.